Fall might be my favorite season. Don’t worry, it is not due to anything pumpkin flavored. Things just seem to slow down in the fall. People become a bit more reflective as they start to cover up with scarves, boots, jackets, and hats. The air is easier to breathe and the crispness makes you want to roll out of bed in the morning. God shakes us like an etch-a-sketch and the leaves begin to change colors leaving us all in awe since we’ve actually taken the time to look up and witness art that money can’t buy. Virginia in the fall, North Carolina in the fall, Tennessee in the fall, and last year I had the fortune of walking through Central Park in the fall. I still get chills thinking about all that gorgeousness. It’s just a good chill time. I want to be outside, I want to move slower, I want to write, and eat warm things while hiding in a book. Wrapping a scarf around me in the morning makes me smile and boot shopping is on the schedule. There’s a freshness about this season that makes it almost a cleansing we all so badly need after summer filled adventures and heat driven questionable decisions. Summer is so revealing as you peel off your protective layers but fall allows you to retreat and take care of what lies beneath. 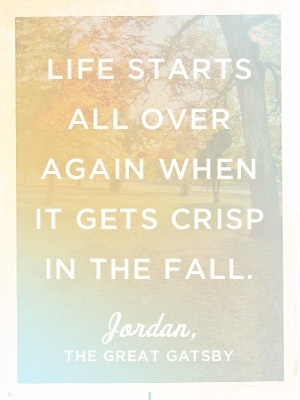 So, take a deep breath, inhale fall and exhale summer. Let’s apologize, let’s forgive, let’s pray to do better next time. Throw on a light sweater, your riding boots, and a cozy scarf, take a walk and get lost in the green, orange, and yellow. 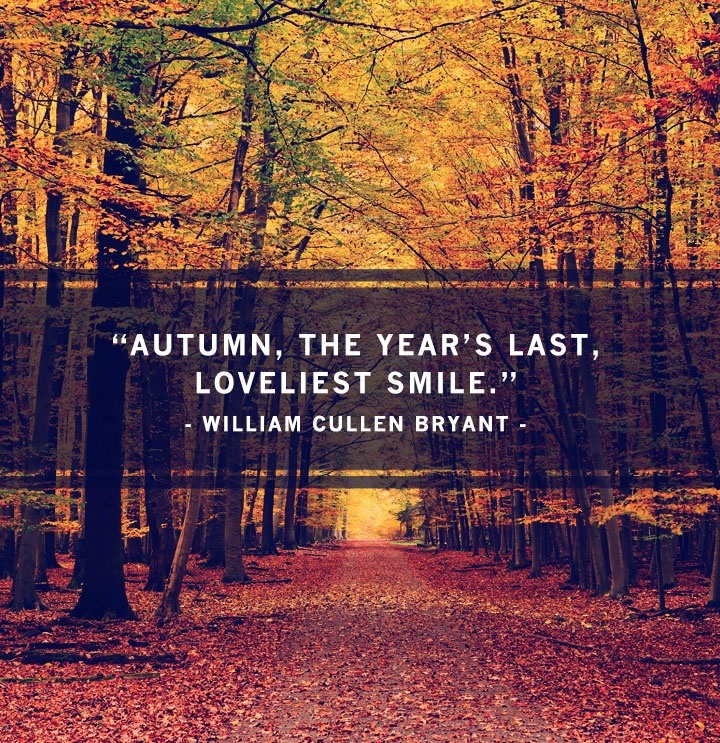 Think about it, learn from it, and leave it all behind as you fall bravely into fall. College…Ready or Not? –The Greek Thing.